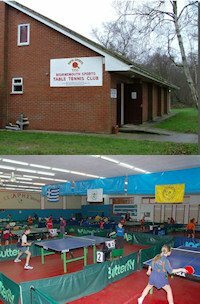 South Woodham Ferrers Table Tennis Club are based at Champions Manor Hall, Hullbridge Road, South Woodham Ferrers, Essex, England. 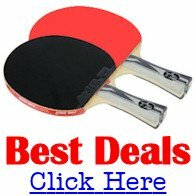 We currently have six teams competing in the Burnham and District Table tennis League across all divisions. We have a junior/beginners coaching session from 6.30pm to 7.15pm every Thursday evening throughout the season (September to April) and a general club practice evening on every Friday from 8pm to 10pm again throughout the season. During the off season May to August we move everything to Thursday nights with the junior session being 7pm to 8pm and club practice from 8pm to 10pm. New members are most welcome as are juniors from about the age of 8. For details please contact Alan Dadswell on 01245 321870 (evenings).